About 75 people attended an RCMP town hall meeting just outside Prince Albert on Wednesday night. The Mounties have been hosting similar meetings around the province. 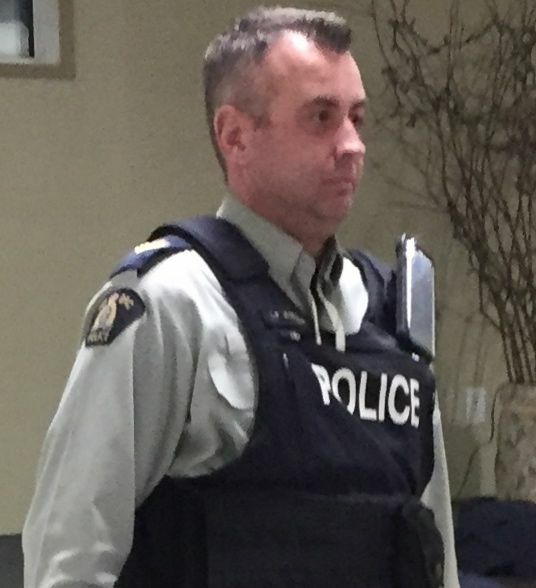 Lyle Korczak is the sergeant in charge of operations at the RCMP’s Prince Albert detachment. He says although property crime numbers aren’t necessarily on the rise, he is aware it is a top of mind issue for a number of people living in rural Saskatchewan. Korczak says people often want to know what they should do if they detect a crime in progress on their property but the main thing to always remember is to not get directly involved and let police do their job. The meeting was held in Spruce Home, about 20 kilometres north of the city.